Joaquin Baeza & Rufete prepares dishes with a personal touch, able to differentiate.  Baeza & Rufete’s cuisine is the expression of a personal kitchen , evoking memories of his childhood combined with a complex learning experience that incorporates a special connection with reality. Surf lover, critical analyst, eternal student and committed chef, Joaquin Baeza & Rufete is one of those who bet on living intensely all hours of the day.